I'm going back to school shopping on Friday!!! Here are a few things on my list (or that I've already gotten for Fall hehe). I'm sure I'll find more as I am actually shopping, but this is essentially what I'm looking for. What's on your fall essential list? Also, let me know if you've seen anything below for a good price somewhere! I'd love to hear about it! WHICH COLOR IS BETTER? I can't decide which one to get! I really like this post, it's got me thinking about doing some back-to-school shopping. I need to make a list! A chambray shirt is a great idea and I might need that, too, haha! :) Hmmm, I don't know what else is really necessary for the fall... tights and scarves when it gets older, but until then, this sounds great! Those white docs are sooo good. Great picks! I just picked up a chambray top as well! Love the darker Dr. Martin and the pink skirt! You have great style! I wish I could pull off some of those looks. Always is so nice. Actually I don't like dr martens at all but with the stuff you chose they will look great! 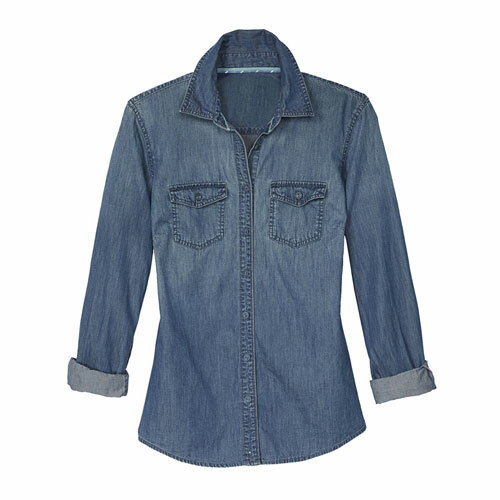 Love the chambray top! As for the shoes, I like the white ones better! Omg girl we are legit twins. Like this is my exact shopping list # 1-3 but I'm actually getting the real Docs because my uncle is bringing them over from the UK so they are much cheaper, woo! Go with the 2nd pair of boots for fall! 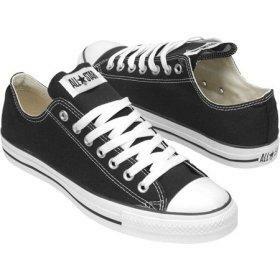 Converse should be a must for everyone. They are fantastic. I like the black boots with floral. They have a good junxtaposition with the soft floral and hard color! 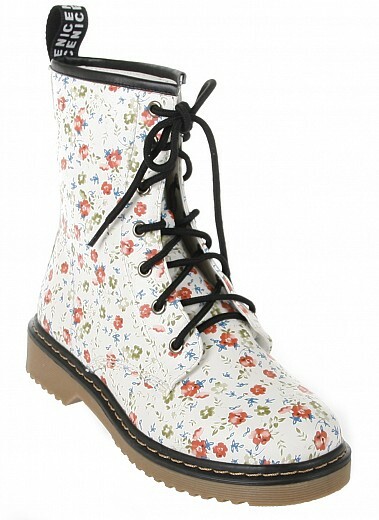 love the floral doc martens! 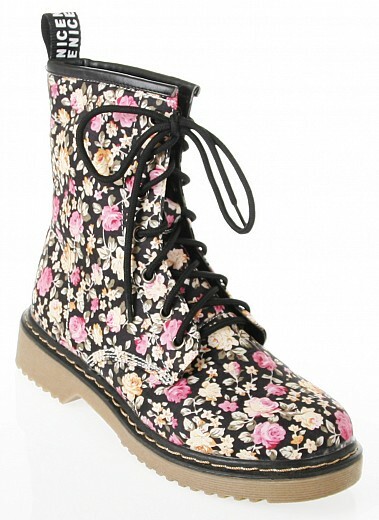 I am in love with those floral boots!